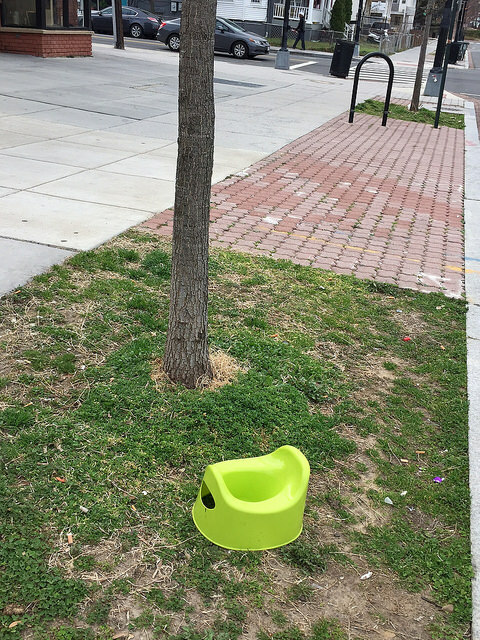 Thanks to a reader for sending from 9th and Upshur St, NW. Hearkens back to the age old questions To Pee or Not to Pee (in public)? Does age matter? Gender?